Sturgis is not just an event or destination, it’s a small piece of freedom for those of us that have been and will continue to attend this ancient Rally until the day we die. 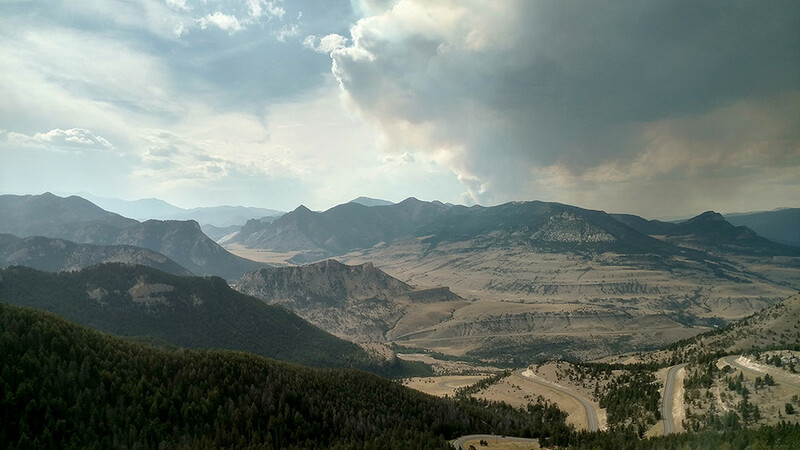 Despite being drawn to two wheels people meet in this beautiful mountain and valley setting once a year to enjoy so many different aspects of South Dakota. 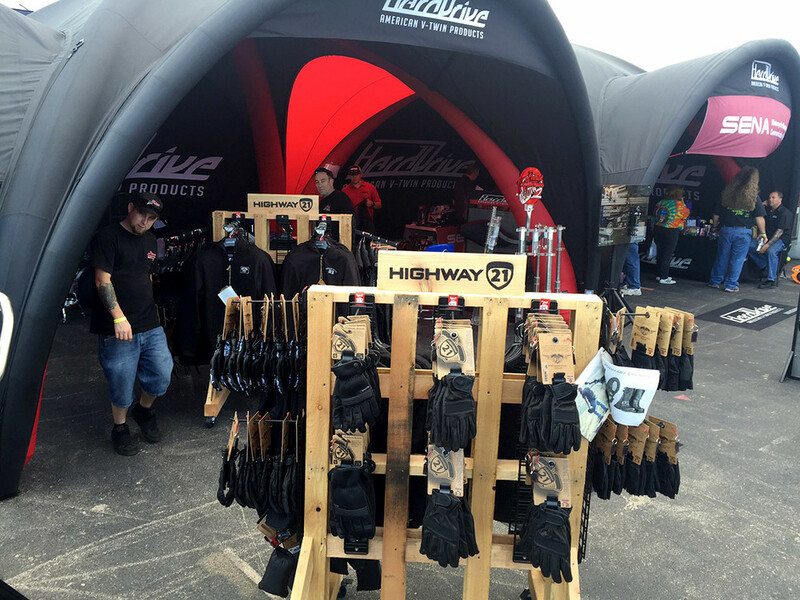 Whether enjoying the festivities of Sturgis, covering the beautiful twisted roads in and around the mountains, or just to watch and see things you won’t find anywhere else, people always find their way to Sturgis. 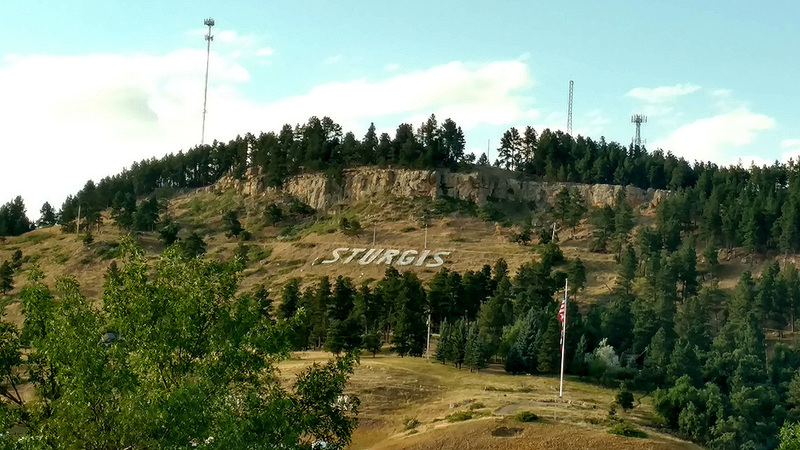 Staying in Sturgis can be a whole other experience but we’ll get into that later. We’ve heard this rally referred to so many times as the riders’ rally and until you get here that might be a phrase that’s hard to understand. Hundreds and hundreds of two wheel pilots come from all areas on the map in which nowhere is excluded. When you first pull into this town it’s obvious the transformation is magnificent, taking a city with just under 7,000 in population and raising it to almost 740k during last year’s 75th anniversary, which helps put things into perspective. This event nearly supports the town of Sturgis by bringing in over 800 million annually and is huge part of supporting the local community. Bikers haven't always had the best name or reputation but with the direction the industry is heading we'd say people should be more proud than ever to proclaim their "biker" status in our communities. Sturgis was started August 14, 1938 by Indian Motorcycle riders known as the Jackpine Gypsies. 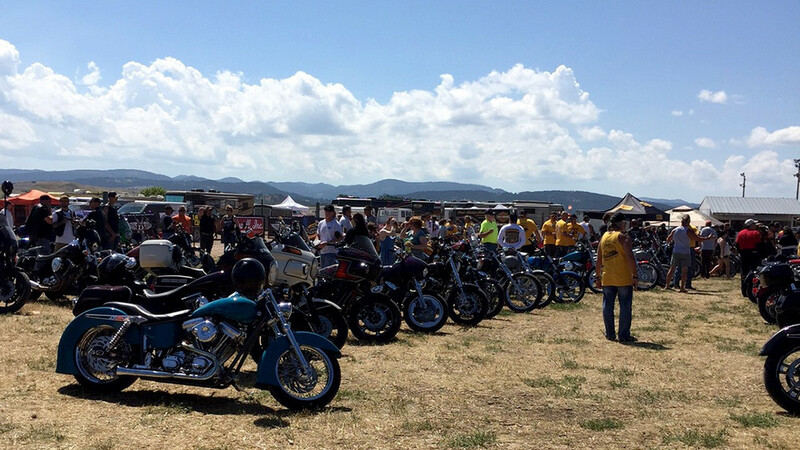 Still playing a huge part of Sturgis today by operating the tracks, hillclimbs, and field areas that surround the rallies center is just one example of how this heritage has grown over the decades and continues to grow even stronger. Originally focused around racing and stunts this rally has turned into so much more but by sticking to its roots has kept the vibe of the very first rally known as "Black Hills Classic." Every home’s yard within blocks of the rally center is completely packed with tents and two wheels. Every campground within 25 miles is completely full of tents and trailers from every state imaginable. It’s not about where you stay or how fancy your stay is, it’s solely about the adventure and open road experience. You will find the newest Harley Davidsons riding with the oldest Indians, old timers or newbies putting their differences aside and collecting road bugs the same. People that gather here all share the same passion and can appreciate the things of the past as much as technology of the future. It’s a melting pot of motorcycle riders and brings a whole new meaning to unique. If you haven’t ever been to Sturgis, don’t be shy and don’t sell yourself short of an experience you will never forget.